GoFundMe will refund $20 million to over 337,000 donors after an account intending to raise money for a wall on the U.S.-Mexico border changed part of its campaign. The Hill reports that the GoFundMe campaign, created last month by Brian Kolfage, originally promised that “every single penny” would be refunded to donors if the $1 billion goal was not reached. 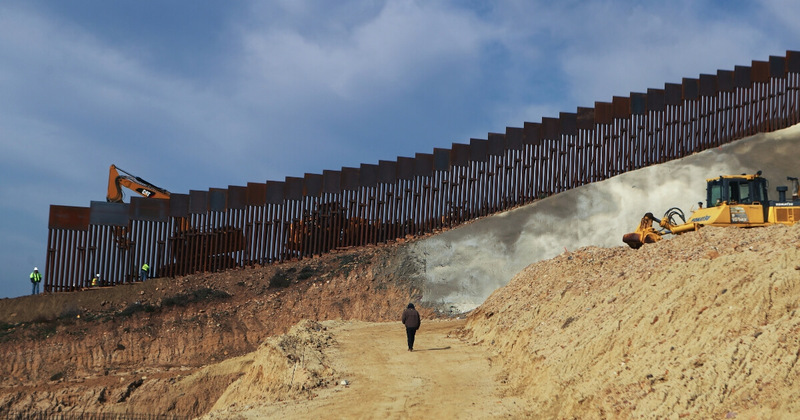 Kolfage originally stated that the money from the campaign would go to the government to fund a border wall. However, Kolfage updated the page on Friday, saying that soon the federal government would not be able to accept the donations. He wrote that he created a nonprofit corporation called “We Build the Wall, Inc.” to receive the GoFundMe contributions instead. The updated GoFundMe page states that the donations will be used to execute the mission of his new nonprofit. Because the original intent of the campaign was changed, GoFundMe now says the 337,000 donors will be refunded. “When the campaign was created, the campaign organizer specifically stated on the campaign page, ‘If we don’t reach our goal or come significantly close we will refund every single penny,’ ” GoFundMe spokesperson Bobby Whithorne told The Hill on Friday.